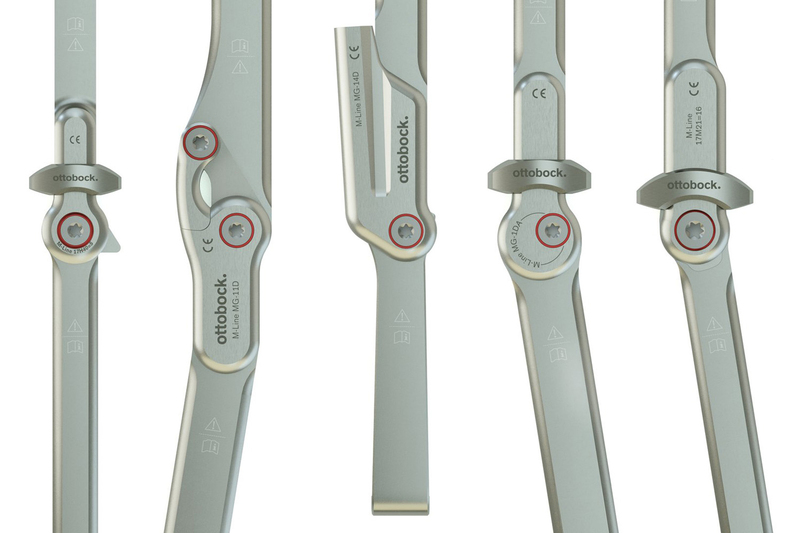 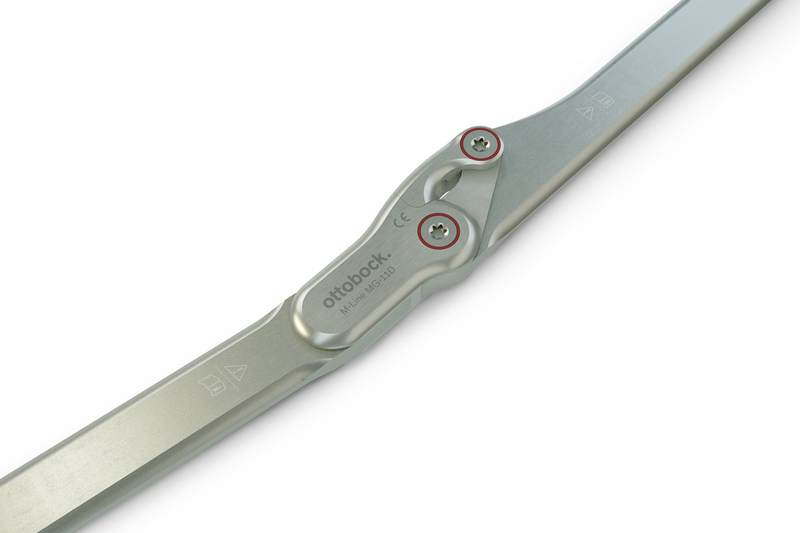 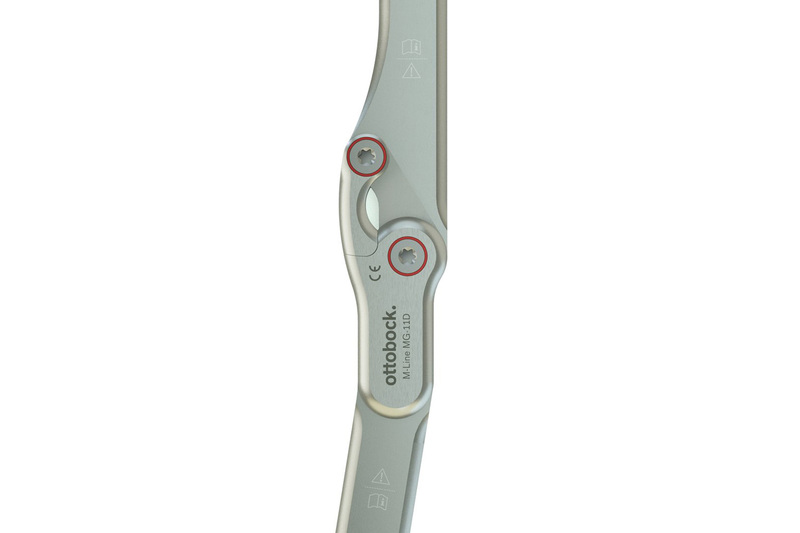 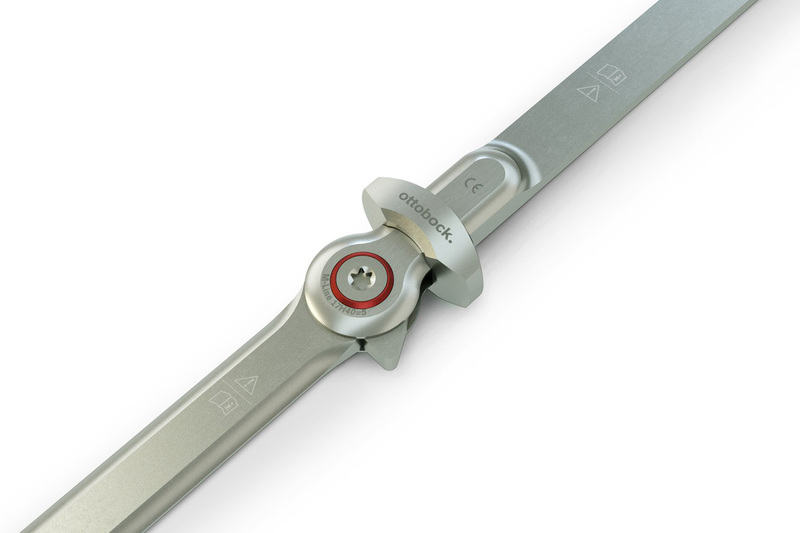 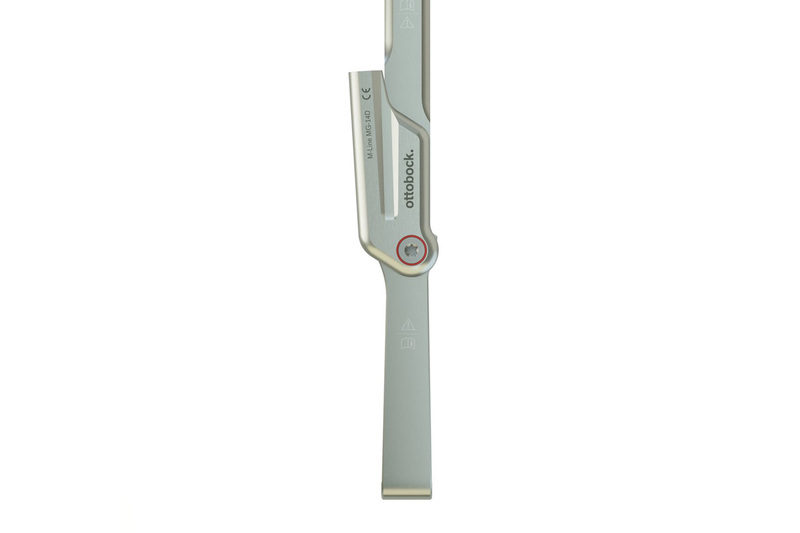 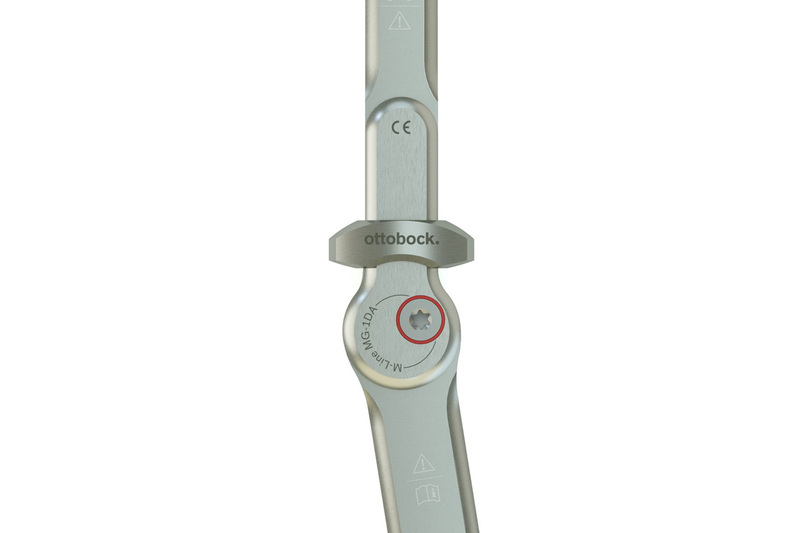 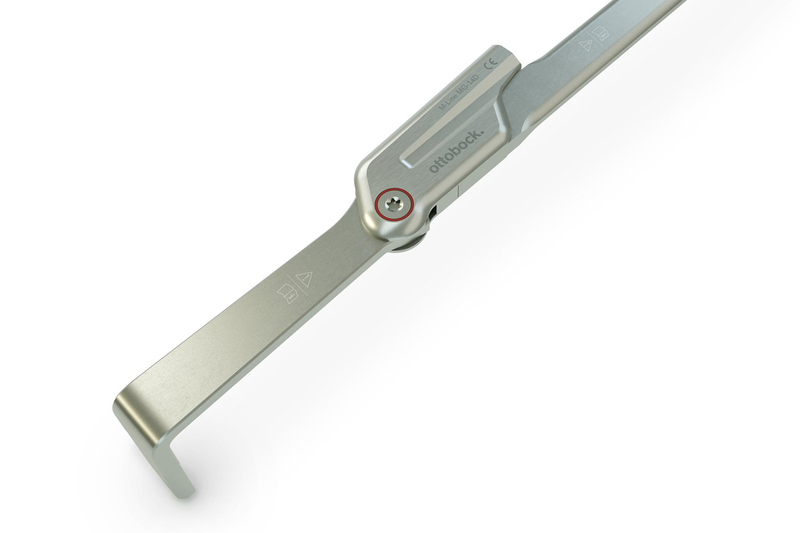 Redesign of the Ottobock UK orthotic joint portfolio with integrated bars. 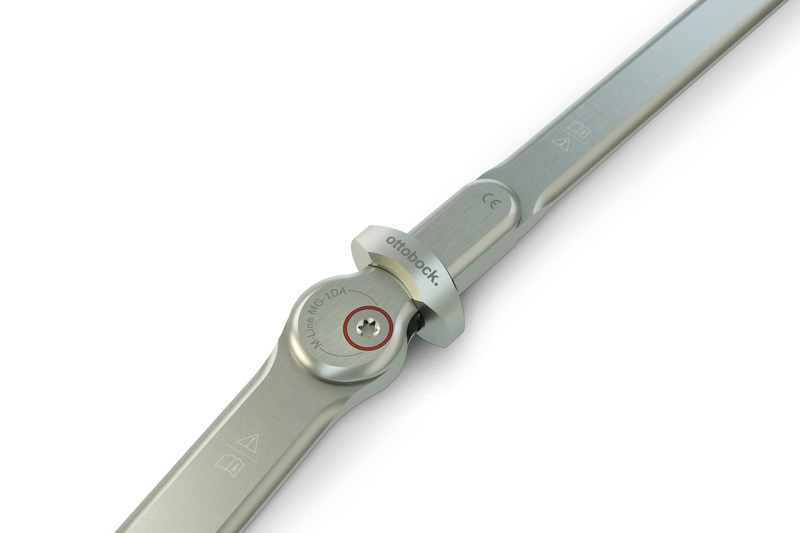 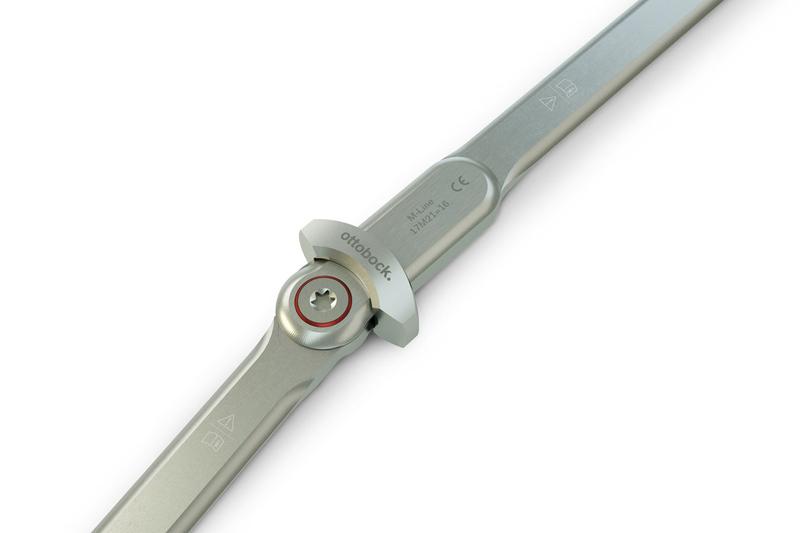 With the integration of slide bearings the joints have a much higher lifetime and can be easily serviced. 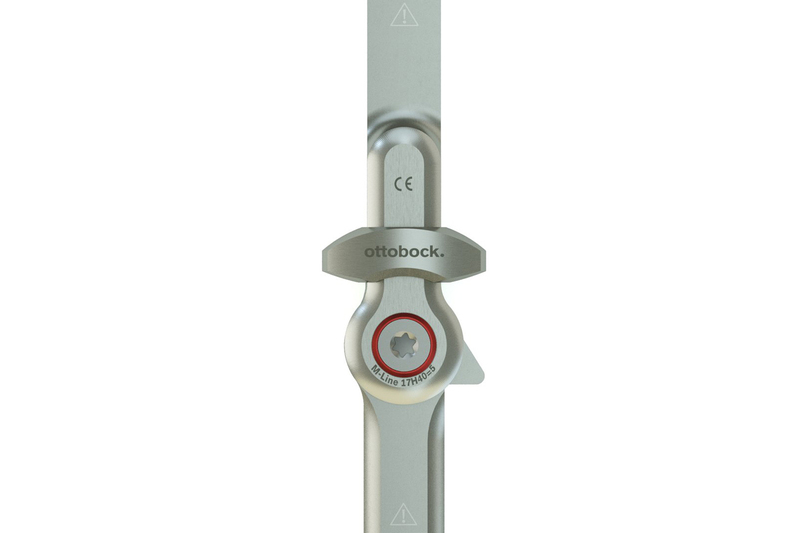 The new design is implemented in smoother contours and softer edges, resulting in greater comfort for the end-user and feature a distinctive red washer that marks them out as Ottobock joints. 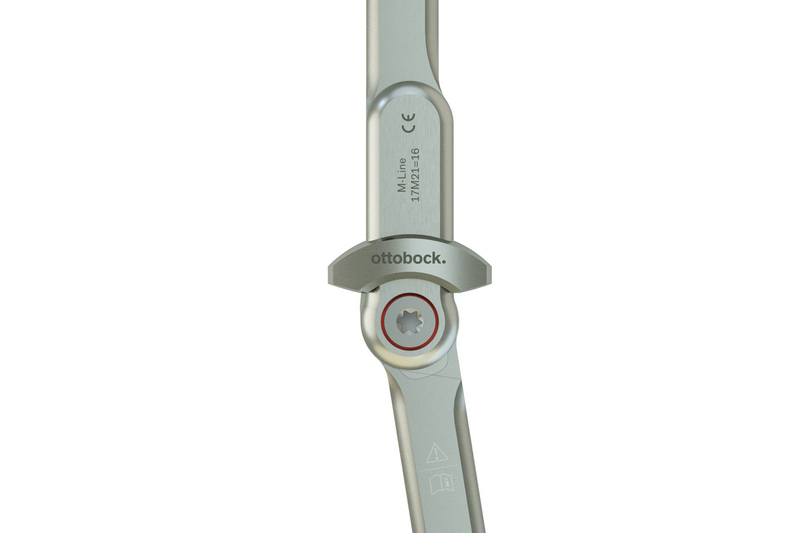 The new range also offers an improved locking mechanism for greater reliability and safety – helping reduce risk.